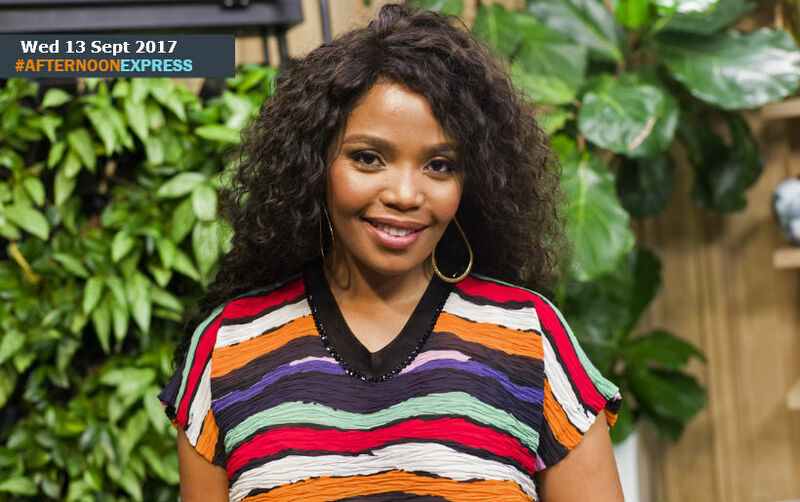 We are joined by South African actress and entrepreneur, who has been on a career high lately, Terry Pheto. Terry recently starred alongside American Actor Lawrence Fishburne, in a six-hour mini-series titled Madiba. She is the first South African actress to play the role of the iconic Winnie Madikizela-Mandela on screen, all previous screen portrayals of her were by international stars. It’s role that she described as her dream role, that she always wanted to portray. The mini-series tells the stories of the political violence that engulfed South Africa during the apartheid, the mini-series is executive produced by Kweku Mandela, Nelson Mandela’s grandson. Terry was chosen for the role due to her outstanding acting capabilities, these capabilities that won her the Best Supporting Actress award at the UK National Film Awards in London in March 2017, for her role as Naledi Khama in the film A United Kingdom. Terry has also launched a line of educational toys, with best friend and fellow actor Mampho Brescia, ‘Let’s Learn Toys’. She says that the purpose of the toys is give children a better opportunity of learning, than the ones that she had when she was younger.